By buying this product you can collect up to 16 loyalty points. Your cart will total 16 points that can be converted into a voucher of K.D. 0.800. 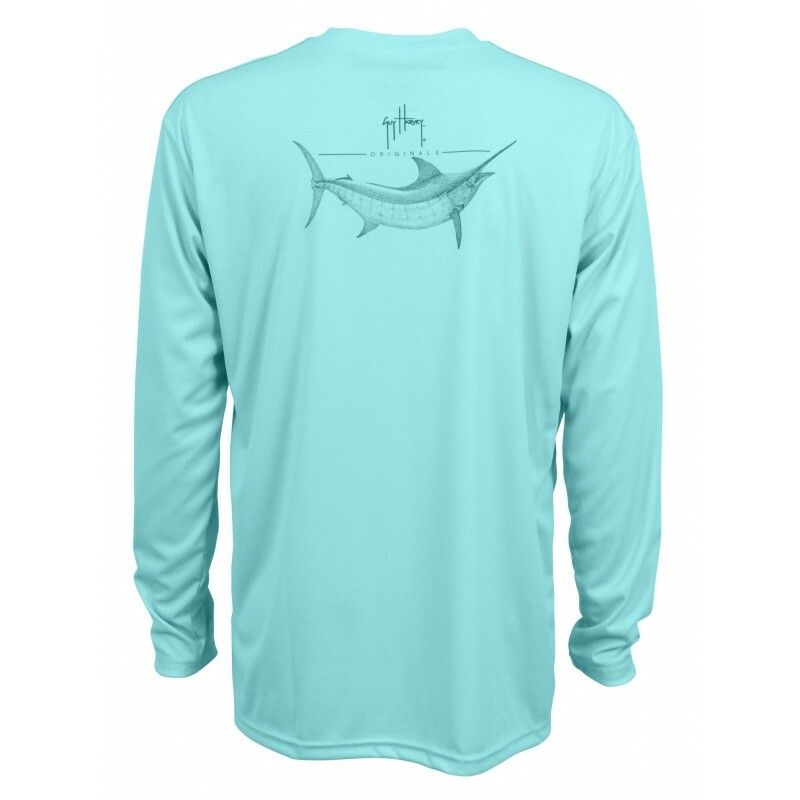 The new Ultra Pro UVX series of Guy Harvey performance t-shirts bring sun protection to a whole new level of comfort and performance. 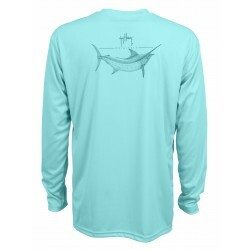 Marlin Sketch Ultra Pro UVX blocks 96% of UV Rays,wicks moisture to keep you dry,anti-microbial,and super soft hand.